The fund's Medallion flagship fund - which is only open to Renaissance insiders - was found in 2014 to have avoided paying over $6.8 billion in taxes over a 15 year period, according to the Senate’s Permanent Subcommittee on Investigations. Now, that tax bill could be passed on to investors. Investors face “substantial” payments if the fund settles with the IRS, RenTech warned in December of 2018. The tax dispute is tied back to options that the fund controlled tied to one of its portfolios. The fund wound up holding options long enough to incur long-term capital gains, which are much cheaper than short term gains, despite the fact that the fund wound up trading the underlying securities "far more frequently". RenTech then reported the earnings as long-term capital gains and has been fighting the IRS's challenge of the strategy. The Medallion fund is currently open only to current and former RenTech employees and is known for its blistering 40% annual returns, net of fees. 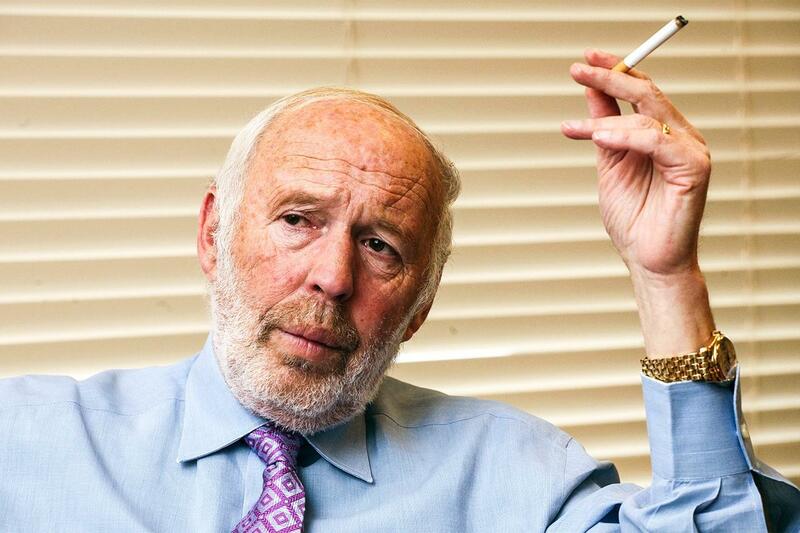 Simons, who founded the fund in 1982, is often named the nation's highest earning hedge fund manager and is estimated to be worth $21.5 billion. Wecently we posted an article in which Simons "revealed" some of the fund's secrets. “Renaissance is the commercial version of the Manhattan Project,” says Andrew Lo, a finance professor at MIT’s Sloan School of Management and chairman of AlphaSimplex, a quant research firm. Lo credits Jim Simons, the 78-year-old mathematician who founded Renaissance in 1982, for bringing so many scientists together. "They are the pinnacle of quant investing. No one else is even close."